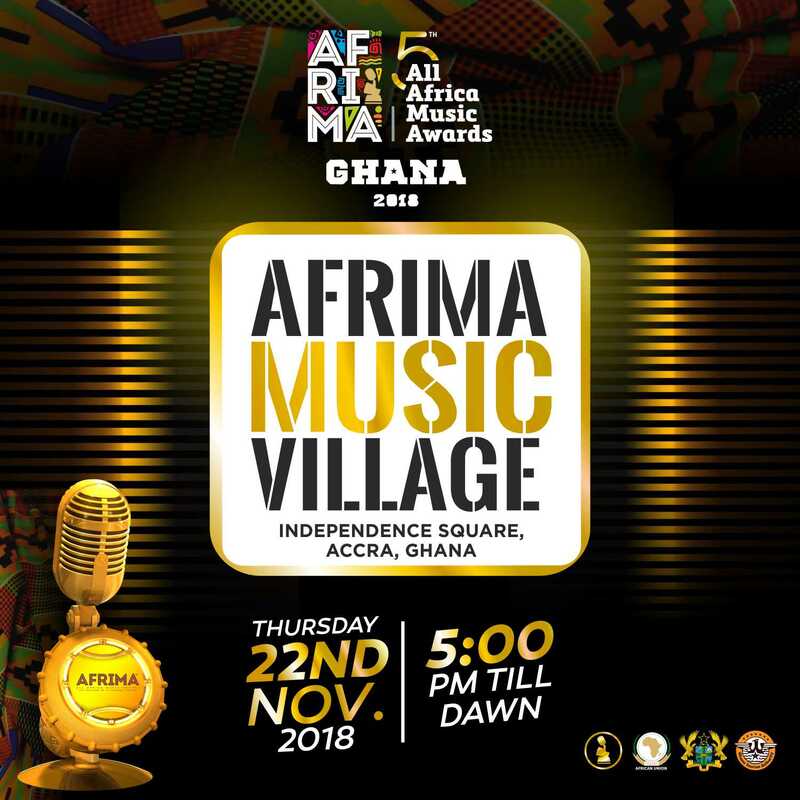 AFRIMA announces exciting event programme for GHANA 2018 - SocietyReporters | Welcome to SocietyReporters.com ...News as it happens!!! under the theme ‘Africa is Gold’. September 5 at the African Union Headquarters in Addis Ababa, Ethiopia. continent’s music industry and ways to harness its socio-economic gains. the Pool Bar, Kempinski Hotel Gold Coast, Accra, Ghana. Africa Music Awards. Welcome to Ghana”. He concludes. positive image of Africa to the world for global competitiveness.